Fact: Two largest catastrophic wildfires in North and South California in 2018 were caused by sparking utility lines. 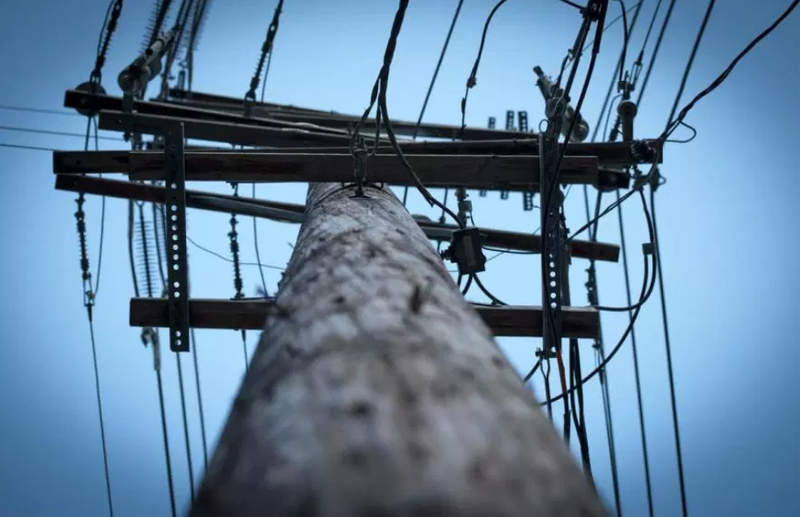 GUEST BLOG / By William Atkinson in the November 2018 edition of Electrical Contractor magazine--Over the years, utilities around the nation have had to deal with wildfire-related damage to their transmission and distribution lines, especially those that traverse wilderness areas. Now, there is growing evidence that, in some instances, the power lines themselves are triggering the wildfires. While such problems exist in a number of states, the most serious problems have occurred in California, especially over the last two years. 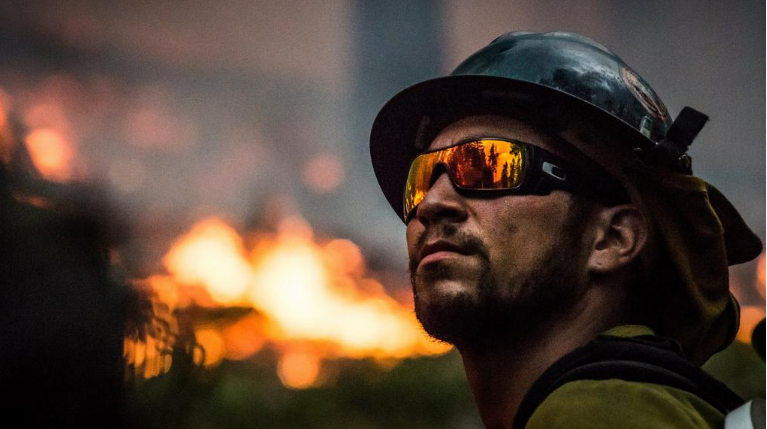 Record-breaking wildfires have erupted as a result of the unprecedented drought the state has experienced, which has turned millions of acres of forest into tinderboxes. 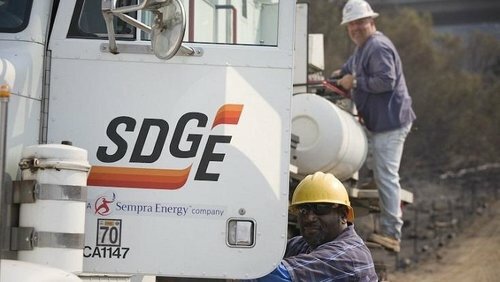 In late 2017, for example, power lines owned by Pacific Gas & Electric (PG&E) were blamed for a dozen Northern California wildfires and 18 related deaths. A report, issued by the California Department of Forestry and Fire Protection, noted that these fires started when trees and branches came into contact with power lines. One such fire, the Redwood Fire, burned over 36,000 acres, destroyed 543 structures and resulted in nine civilian deaths. Another, the Atlas Fire, burned 52,000 acres, destroyed 783 structures, and resulted in six civilian deaths. in urban and rural areas. CITY TO SPEED UP UNDERGROUNDING UTILITY LINES. Click here. GOV. BURIES BILL TO BURY POWER LINES TO STOP FIRESTORMS. Click here.